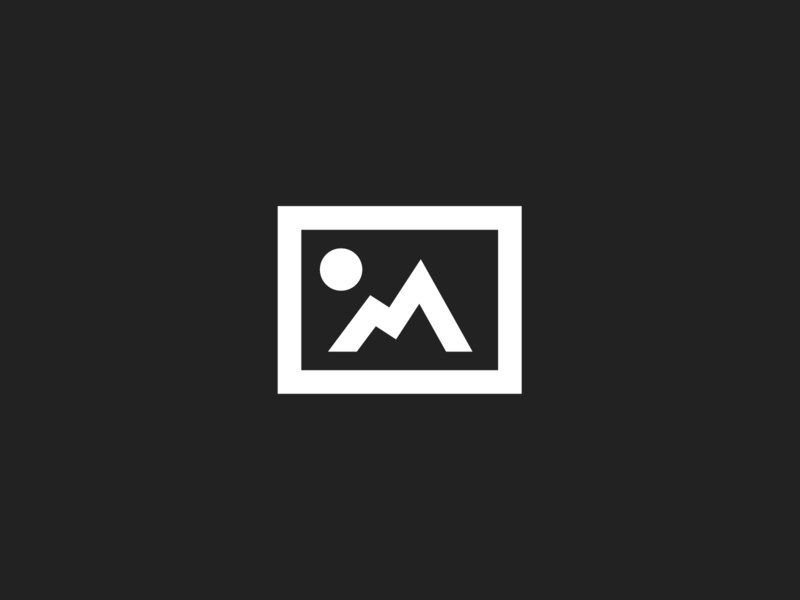 Revolution Slider Error: Slider with alias case_avero not found. Avero is one of the fastest-growing software companies in the hospitality industry, bringing together all of the information needed to run a business that’s profitable and also leaves guests smiling. Going far beyond the standard point of sale system, Avero offers detailed insight into all elements of the business: what menu items are selling like hotcakes, how much flour to order, which cooks make the fluffiest flapjacks, and what servers sling syrup with the biggest smile. All of this data is enhanced by training modules that help staff members continue to improve their performance and grow the bottom line. Processing nearly $22 billion in food and beverage data each year, or about 410 million checks, Avero is the preferred food and beverage solutions company for hotels, casinos, cruise lines and restaurants around the world. With Fortune 1000 customers that might own hundreds of restaurants, each of which may be split up into additional sub-sections like bar, patio, and restaurant, Avero has many sophisticated parent-child relationships set up for its accounts in Salesforce. Before adopting ChikPea and Jitterbit, Avero had been using a cumbersome, expensive billing system that couldn’t handle those sophisticated parent-child relationships and bill appropriately. It required difficult, time-consuming custom code and manual intervention to deliver accurate invoices, and it wasn’t possible to easily create integrations between the billing system and other applications – the billing provider required additional paid services for every new integration. Avero badly needed a fresh approach to support its continued growth. Working with ChikPea, a subscription billing provider built on Salesforce that specializes in resolving complex hierarchical billing challenges, Avero selected Jitterbit to power integrations that would help support fast, accurate billing. 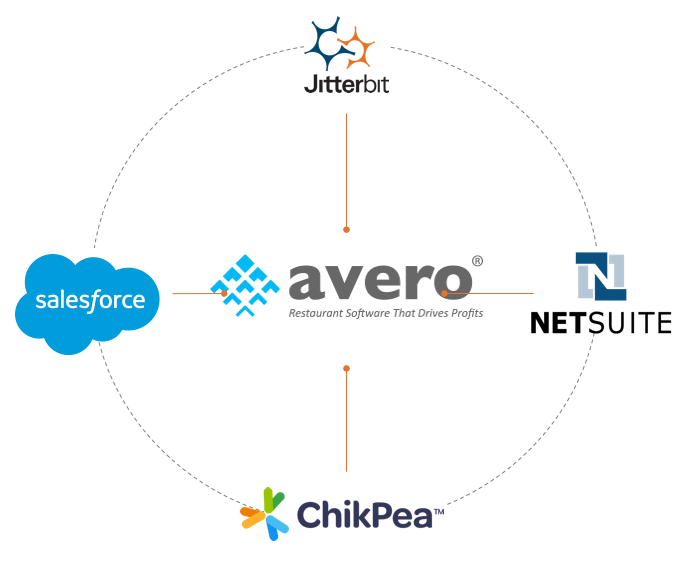 Using Jitterbit, Avero and ChikPea were able to connect Avero’s system of record for accounting, NetSuite, with the ChikPea subscription management and billing system installed on Salesforce, in just a few weeks. This made it fast and easy to synchronize the billing events in ChikPea (invoices and payments) with the appropriate accounts with their complex structures, so Avero could count on applying payments correctly and on time. During the implementation process, Jitterbit provided extensive integrations design coaching to help Avero connect the right data sources and learn to create integrations on its own. Now, with Jitterbit and ChikPea, Avero enjoys instant, automated invoicing for all its accounts, at a fraction of what the company was paying for its previous billing solution. Avero also enjoys the newfound ability to create its own integrations to enhance Salesforce and NetSuite even more, and handle its own sustained, rapid growth – 30% year over year. Over time, Avero hopes to implement additional billing options from ChikPea that are even more tailored to its specific customer needs – all within Salesforce, communicating instantaneously with NetSuite behind the scenes. It’s a fully baked but still fresh solution to a difficult billing problem.